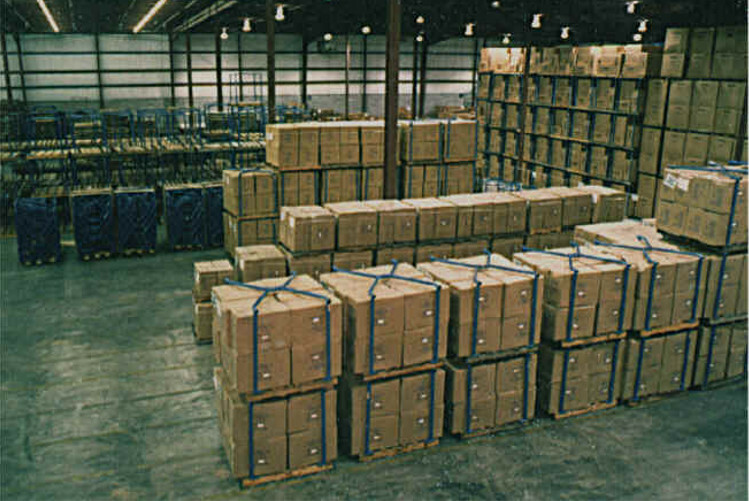 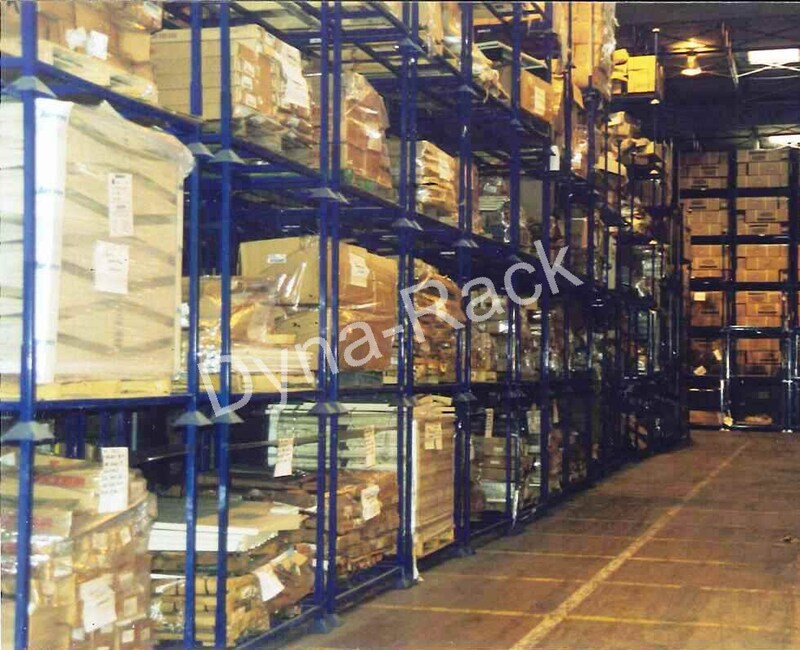 Stack racks utilize vertical storage by safely stacking racks up to 5 high. 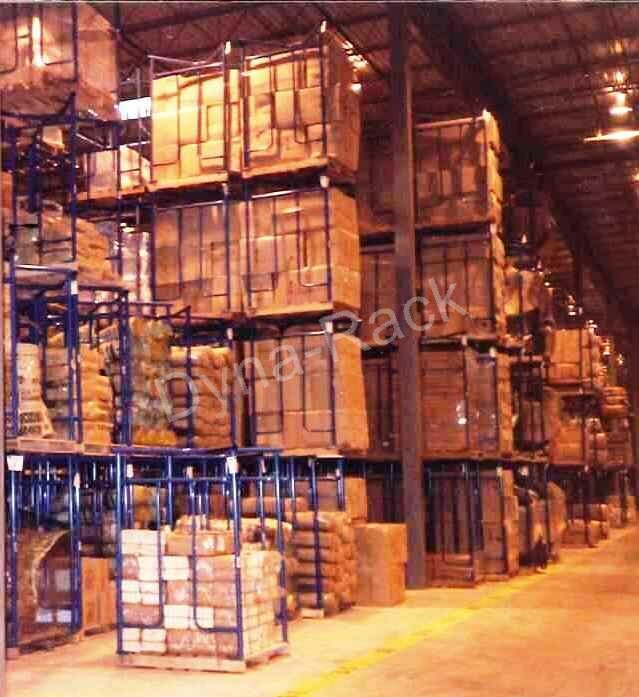 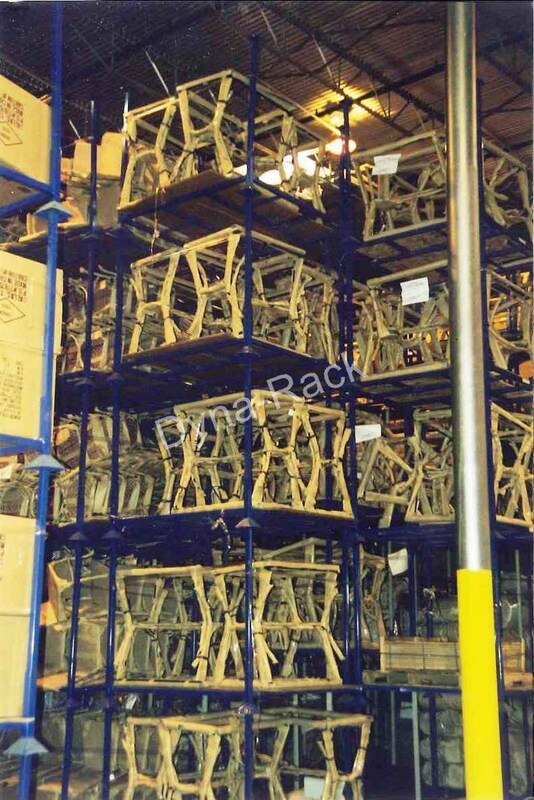 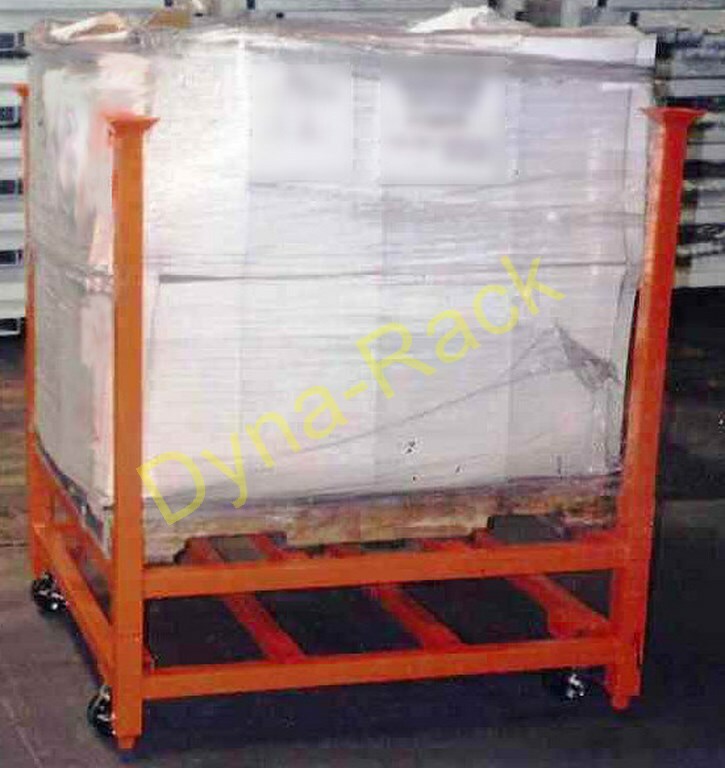 Dyna Pallet stacking frames turn your warehouse pallet into a stackable rack within seconds. 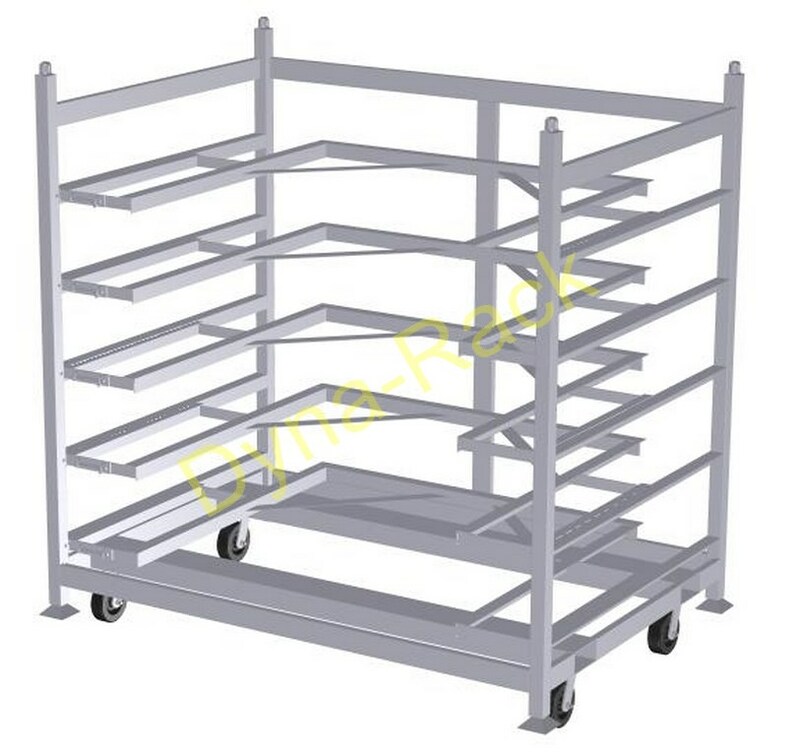 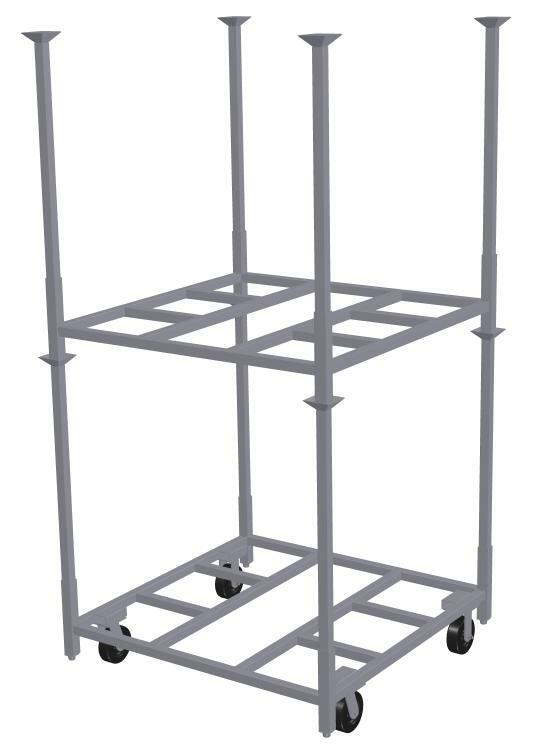 Add casters to your stack rack cart base to increase mobility and versatility. 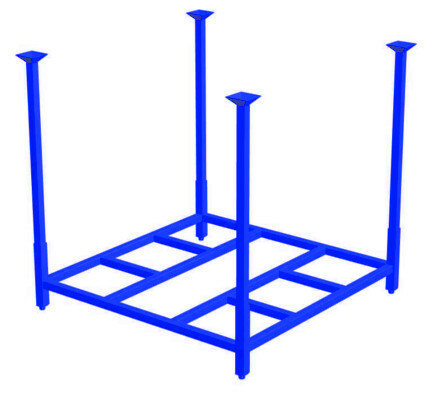 Infinite sizes available with custom made racks. 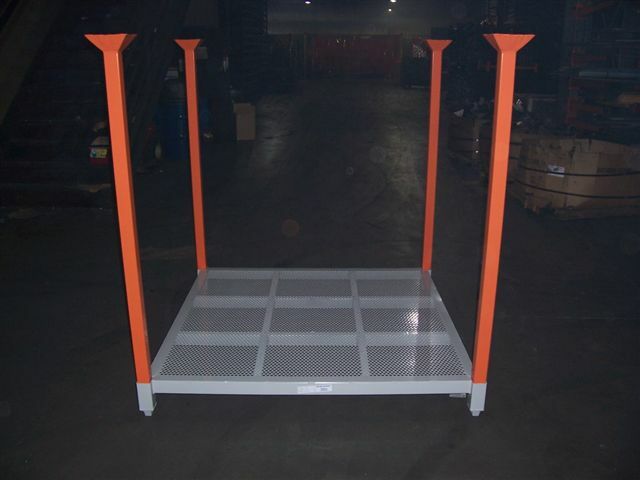 Custom engineered per application. 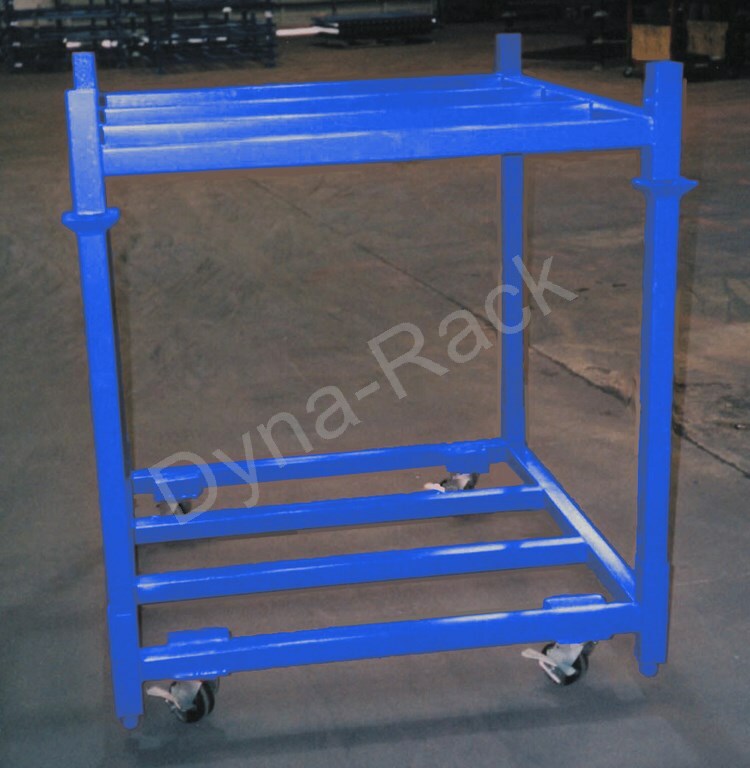 Ideal for your customer's material handling needs. 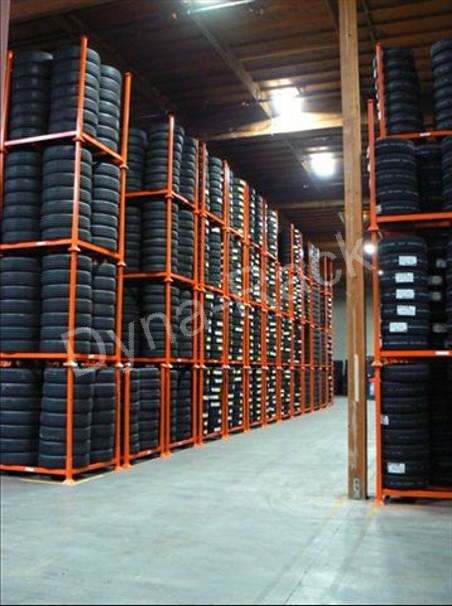 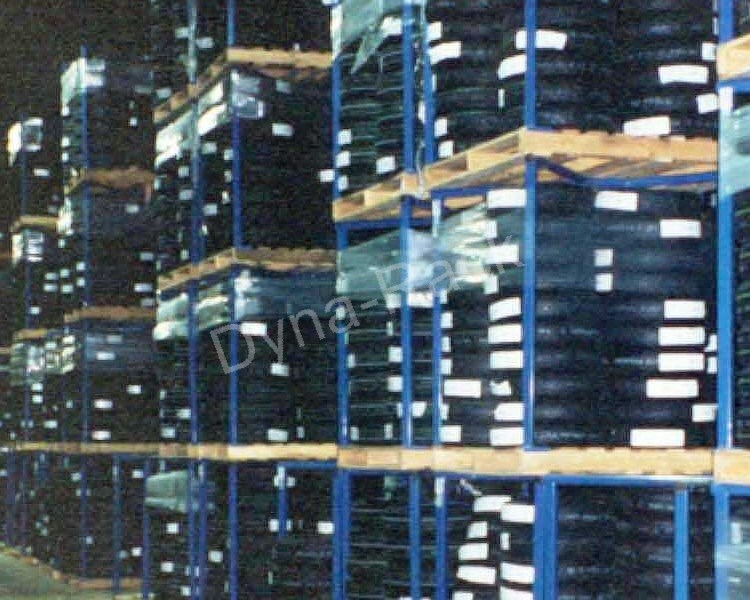 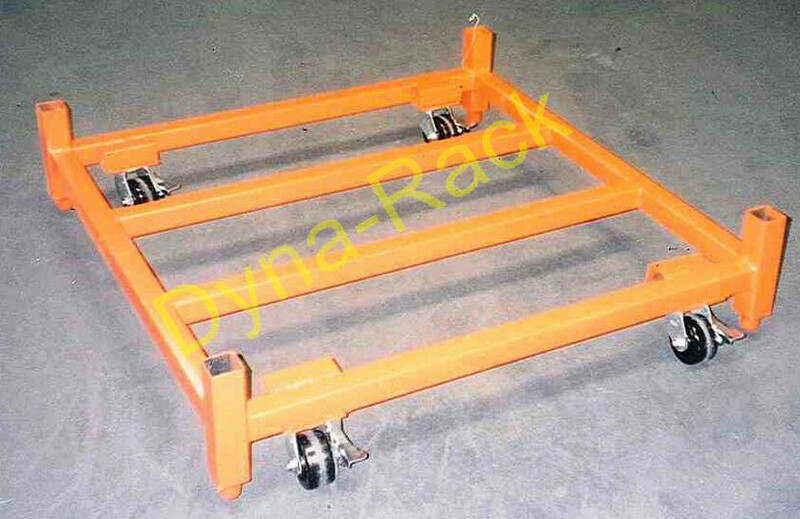 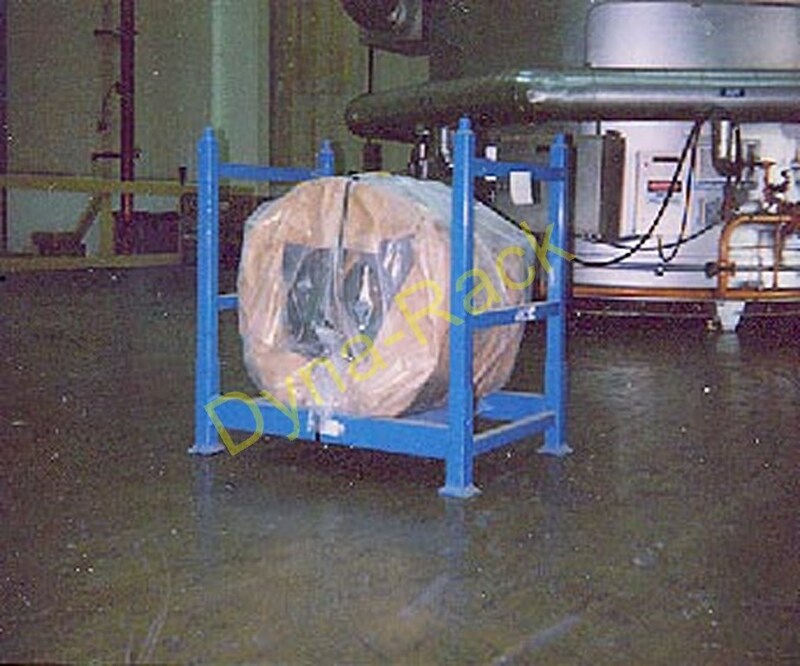 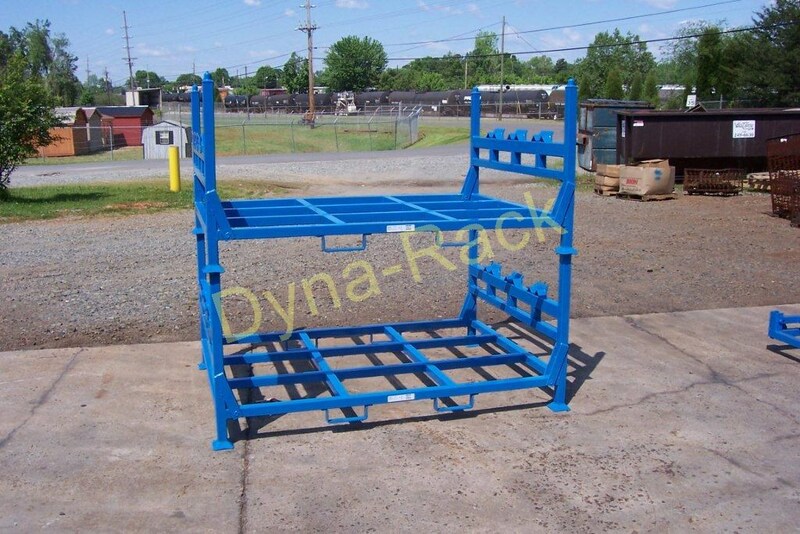 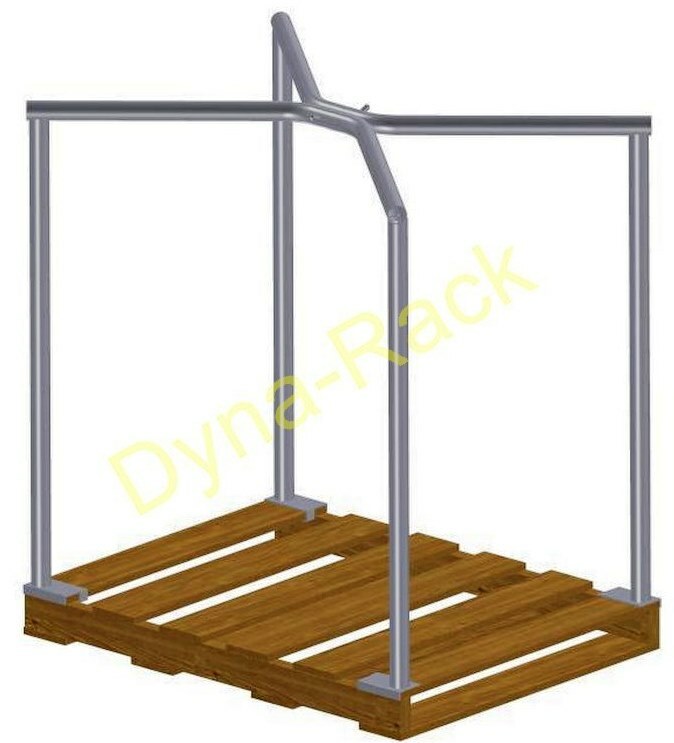 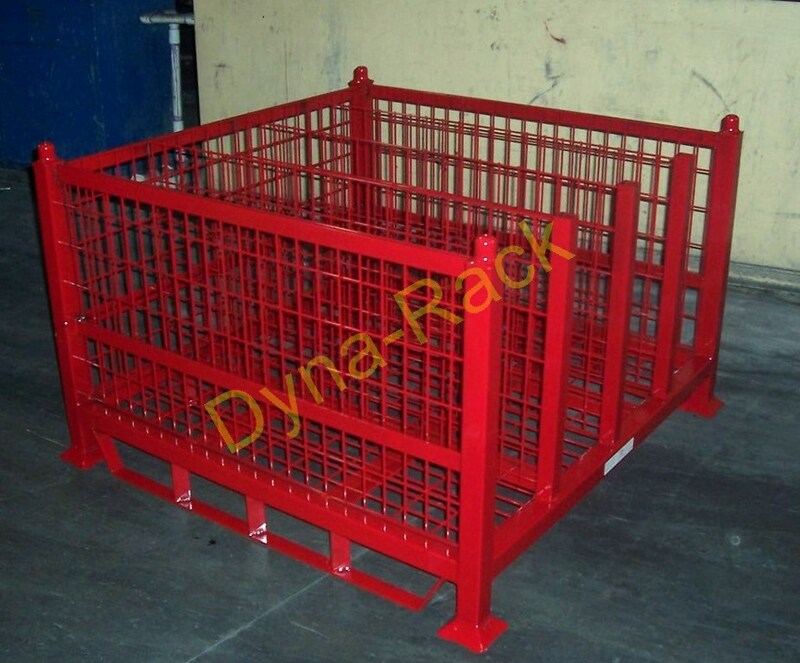 Email: sales@Dyna-Rack.com or Request a quote.